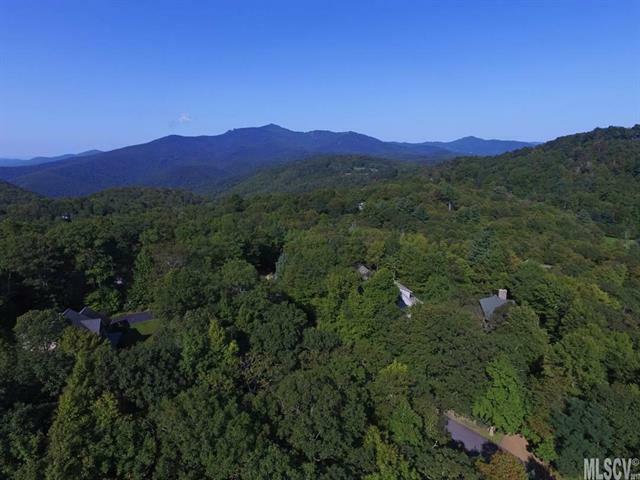 Big lot - Beautiful Blowing Rock neighborhood with gated entry only 4.5 miles from Main Street, Blowing Rock. Just under ONE ACRE lot at the cul-de-sac. Paved streets, underground utilities including high speed internet. At the end of a very low traffic street - only three homes will use this street for access. Partially cleared lot is a great building site. 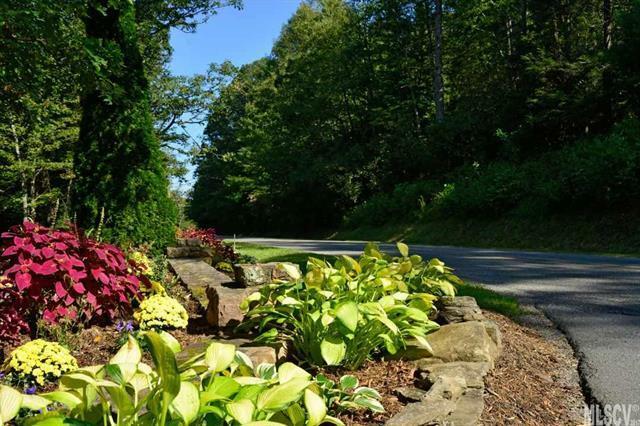 Easy access to Main Street, Blowing Rock - just a few minutes' drive - close enough to be convenient and just enough out of town to enjoy peace and quiet. 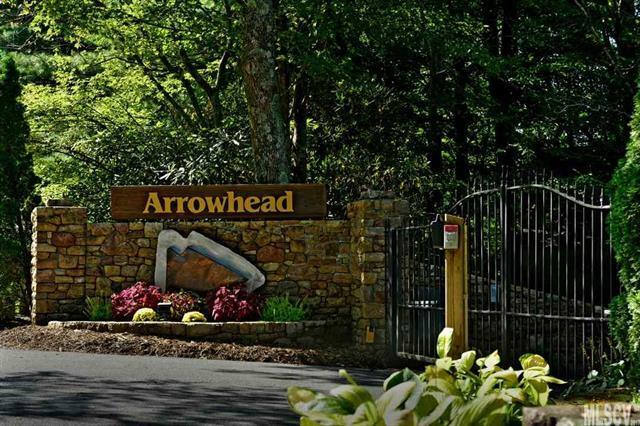 Arrowhead's combination of proactive POA maintenance, attentive property owners and restriction against short term rentals has created a stable, year round neighborhood for full time and second home owners. POA funds are well-managed with strong reserves. Majority of homeowners are full time or half time. Excellent year round POA care, including active winter road care/snow removal. 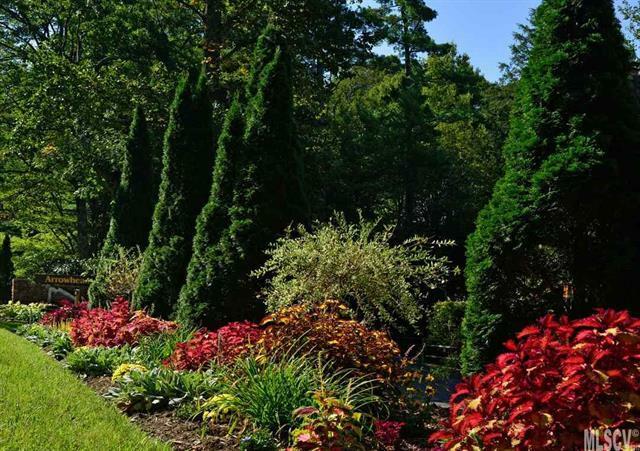 Lot is at the end of a side street and adjoins a 5 acre mini-farm on the lower boundary.